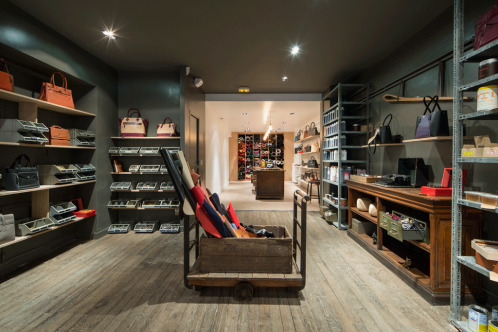 Located in the heart of the Canal Saint-Martin district, Paris 10ème, in a design & audacious atmosphere, this place is home of leather & hides in their raw form but also of an exclusive selection of accessories made of leather. The Leather Concept Store selects and privileges the expertise of premium craftsmanship. 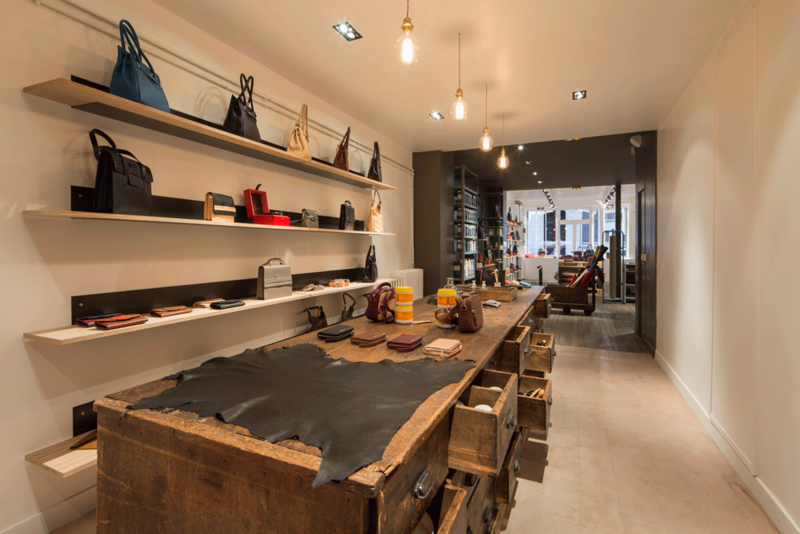 This concept store is the only place in France to hold the full range of bags and small leather goods from Sabatier 1947. You will find there every models of every collection in several colors. 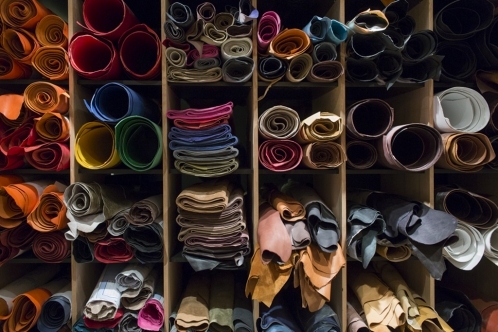 Maison Fichet, historical shop owner and supplier of leather for 5 generations, sells its products to both small craftsman and designers, but also to luxury homes, home furnishings specialists, interior designers or upholsterers.